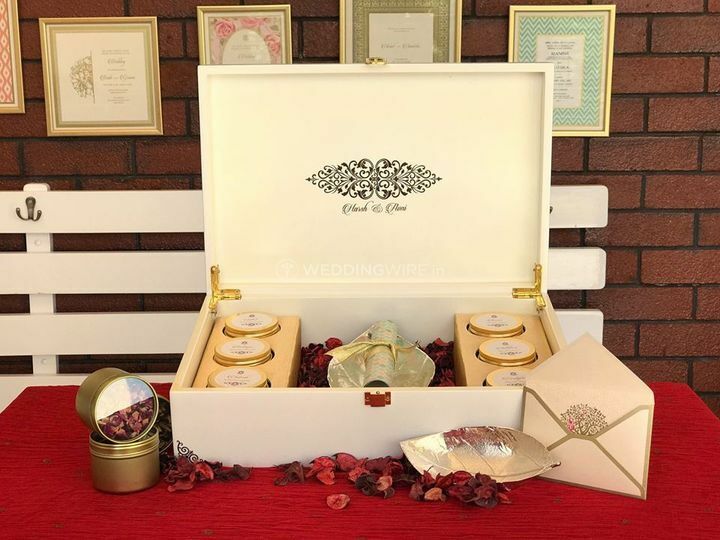 Rohan & Aparna Invitations ARE YOU A VENDOR? 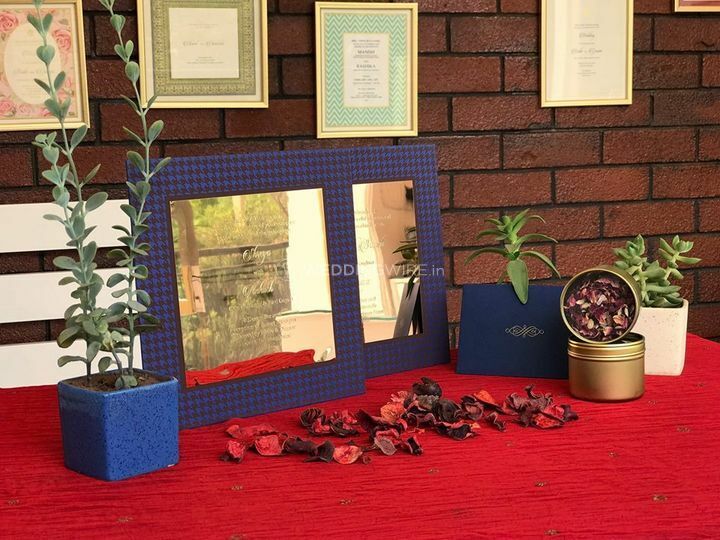 Rohan & Aparna Invitations is a wedding invitation card company located in DLF Phase 4 which situated in the city of Gurgaon. Wedding invitations are something that should reflect the style and class of the wedding and has to be perfectly on point. 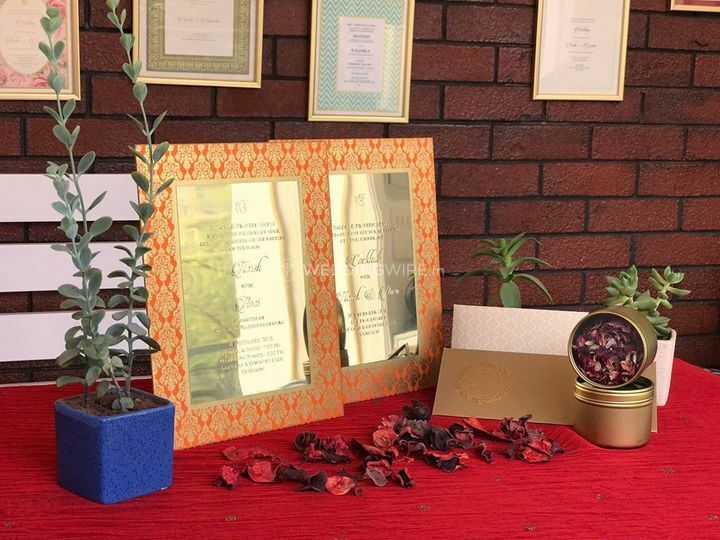 Rohan & Aparna Invitations are here to make that happen with their creative and elegant collection of invites. 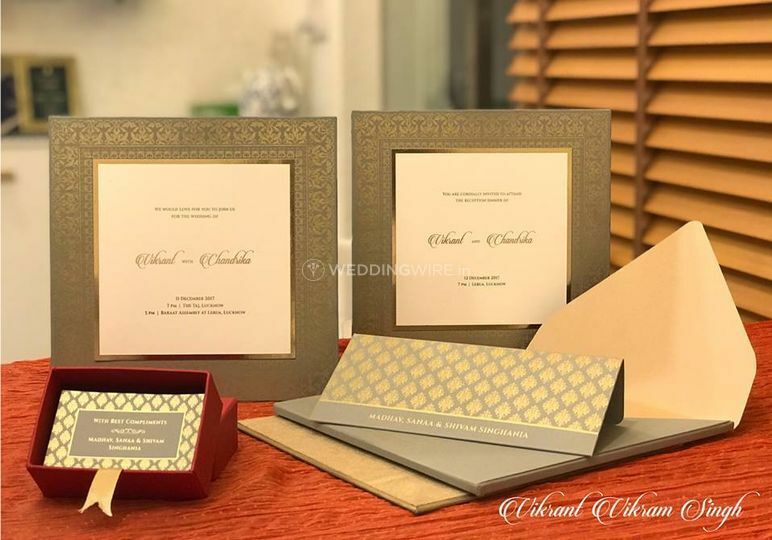 They have a wide range of invites that will add a level of charm to your invitations and will provide you with the card that you love and treasure. 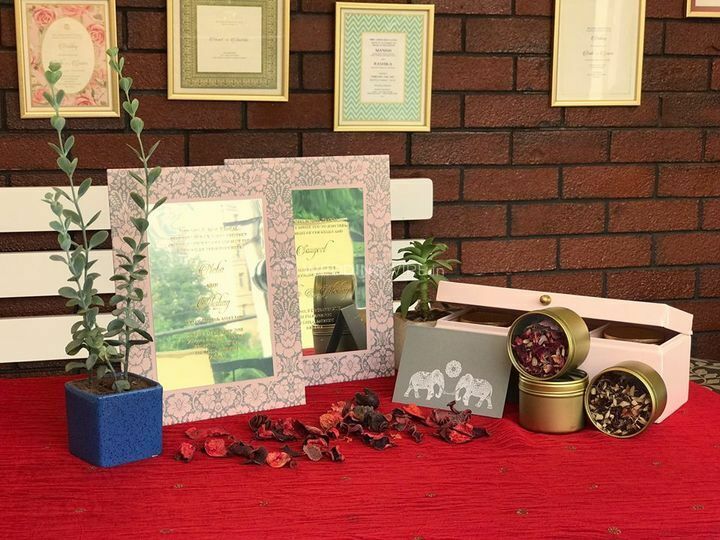 Rohan & Aparna Invitations offers a variety of cards like invitation boxes, religious invitations, floral printed, traditional digital invites, themed invitations, handcrafted cards and so on. 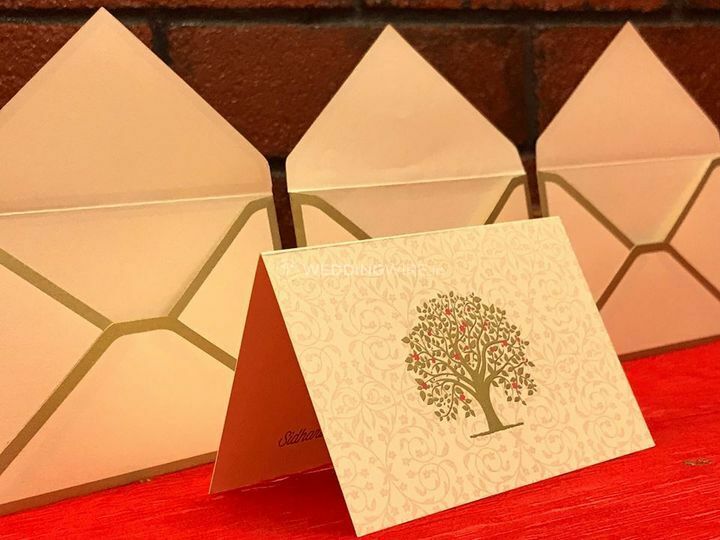 along with regular paper invitations, premium paper cut invites, laser cut invitations, scroll invitations, contemporary invitations, and story-themed invites. They aim to l=dliver maximum client satisfaction by providing you with what you desire and demand. 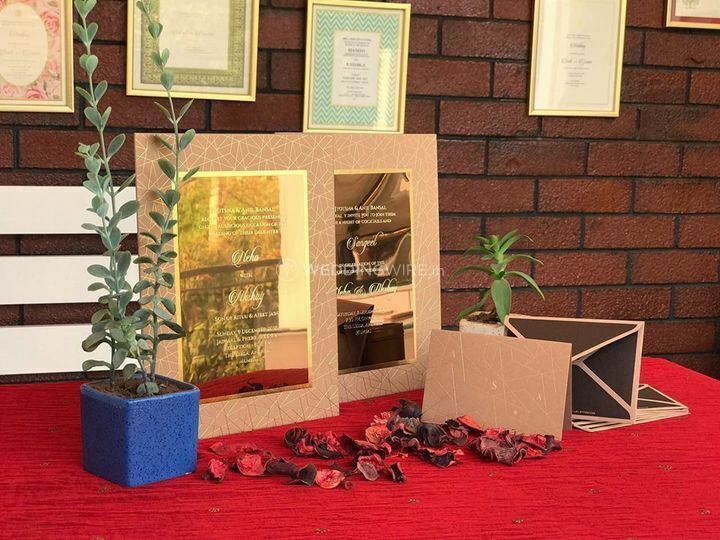 Rohan & Aparna Invitations offers a lot of packages which includes services and facilities like the design of the invite, printing, envelopes, inserts, specialized printing, packaging, accompaniments with the invite, wedding stationery design, wedding stationery printing, name and address label. They also have an option available for domestic and international shipping, available at an additional cost, for your convenience. Unique designs and great service! I love stationery (writings notes and cards) and after an extensive search, I finally found a company with lovely (and very unique) designs that don't cost an arm and a leg. Plus their service is on point! Rohan and Aparna are very flexible, great with customization and super responsive. Worth every penny! Can't wait to work with them again. Rohan and Aparna are the perfect pair for the job. Within the first meeting, they were able to see what we were thinking and they went beyond our expectations. Excellent! They simply made my wedding I would say. Great experience- willing to go the extra mile! Working with Rohan & Aparna was a really wonderful experience! They were able to understand exactly what I wanted and took the time to do so. 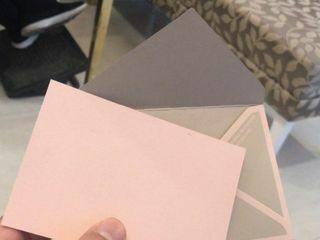 The end product was of extremely high quality and reasonable in terms of pricing. Truly think they have the design capabilities and range of products to suit everyone's needs and budget! Would definitely recommend. Looks pretty good in photos, but in front, it looks not worth it. the rate is very expensive. Not value for money 👎👎👎👎👎 The behaviour was very messy and abusive. I have a recording of that madam in which she misbehaved. I will not recommend anyone to buy something from them. 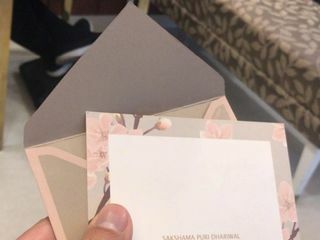 There are a lot of Genuine Manufacturers in Delhi, which can make cards in your budget.